Are you looking for Java Jobs in Noida, Bangalore, Delhi NCR, Hyderabad, Gurgaon, and Pune?? At least 6 years of hands-on web development experience in Core Java and J2EE following Agile practices. Should have experience of managing a team of at least 3 people. Experience in OOAD frameworks such as Spring, Hibernate, REST. Experience in TDD, Continuous Integration and build tools ( Maven, Jenkins, Gradle). Good experience with databases like MySQL or Oracle or any NoSql. The environment for Advanced Driver Assistance Systems. Development & Execution of necessary tests as part of development. Participation in regular scrum ceremonies. Mentoring team in the usage of features available in the development environment. Core Java, Spring, REST services, Angular JS, Hibernate, J2ee. 4 Years of Java Development. Develop back-end components using REST services, Spring and Java. Java with Fullstack for Hyderabad / Noida. Core Java, Spring, Hibernate, PL/SQL for Gurgaon. Proven working experience in multithreading and socket programming. Proven experience in designing, developing and maintaining JAVA applications. Should have the thorough knowledge of Java Manager. Plan, design and develop various modules in Java/J2EE/Core Java, SQL, Hibernate etc. Good experience in developing applications using MVC/MVC2 architecture. Experience with Radius like JRADIUS,freeRADIUS is mandatory. 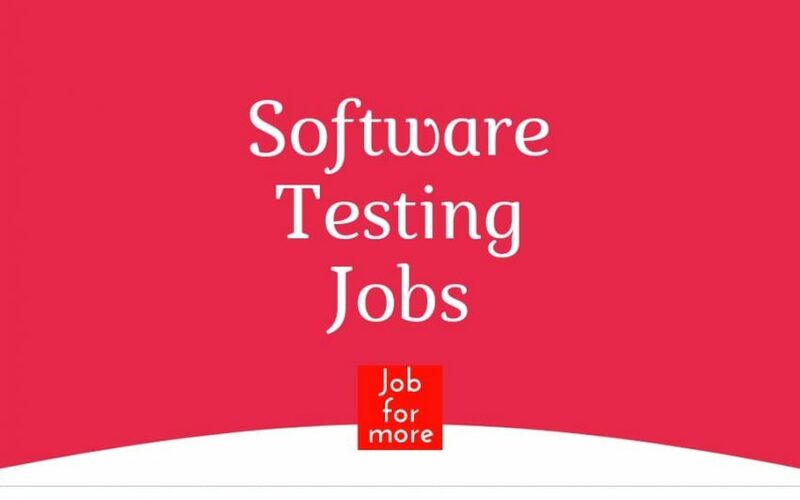 Java Full Stack & Java Backed (Senior Developers / Technical Leads). Excellent in OOPs and design patterns. Hands on Experience in design and defining architecture of complex web based applications. Hands On experience with Web services development/Design (Soap and Rest). Hands on experience of Advance Java. Working knowledge on FE technologies like Angular JS (v1.5/2.0). Good working experience with Oracle database and SQL. You will be part of the development team designing and developing the Java side of the GoldenGate replication products. BS/MS in Computer Science or related fields. Strong software engineering, coding and debugging skills. Linux, Windows, other Unix platforms. Relational database transaction processing principal. Compugain Solutions India Private Limited. Strong technical experience in Java 8/9, Enterprise Java, Angular JS. Good practical exposure in frameworks like spring 4+, Hibernate, Spring boot, JPA struts. Strong fundamental knowledge of OOPs concepts & Data Structures. Strong technical knowledge of Java technologies like Core Java, JSP, Servlets, JDBC, REST API, and J2EE. Good technical knowledge of HTML 5, CSS 3, Ajax/jQuery, Bootstrap. Good experience in MySQL, SQL Server or Oracle. We are looking for Sr Java, J2ee Developer in Bangalore, kindly refer the below Job Description. F2F interview – 29th Sep, Aricent, Campus office – Bangalore. Hands on experience in SOAP and REST web services, Spring boot, Multithreading, Collections. Working knowledge of XML, Oracle/MySQL.